Turnover drops and productivity rockets up when in a workplace with harmony Erik. Digging the tips buddy. I have worked jobs – pre-island hopping days – where folks vibed and stuff was effortless. We were a well-oiled machine. The power of harmony wins every time. Every team need camaraderie. If you want your staff to feel like a team and act like a team, to have each other’s backs so that the best work gets done, you need to foster that team spirit. There has to be trust. There has to be caring. And that has to be built. 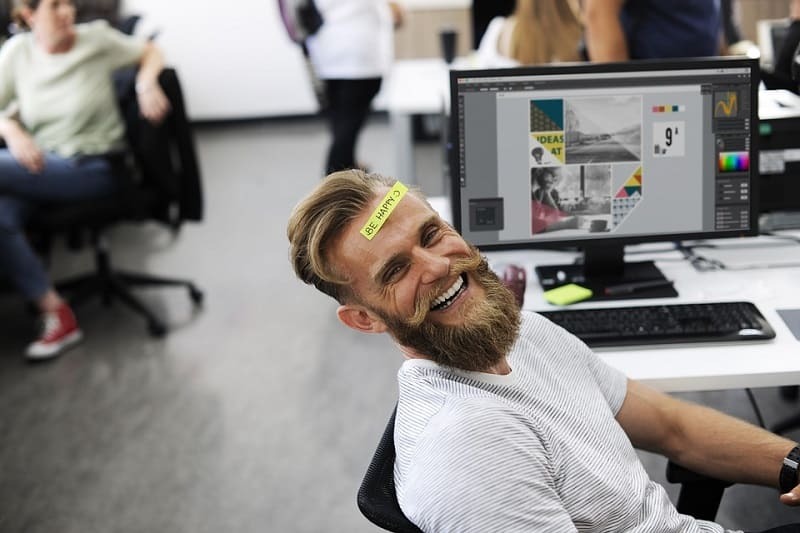 Camaraderie in the workplace is nice but not totally essential, sense of closeness amongst coworkers will improve happiness and productivity in the office. This will help the team to perform better, it will improve the ability to work as a team, it boosts employee retention rates. When a company provides a positive work environment, values employees and provide benefits that underscore that they are positioned in the best and brightest team.